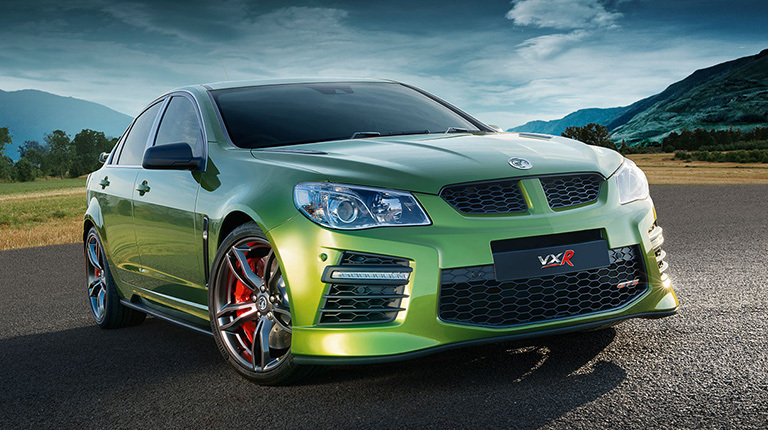 The new VXR8 GTS features a supercharged LSA V8 delivering 576bhp, with our unique WP stage range you can customize your GTS without compromise, delivering outstanding power and performance. 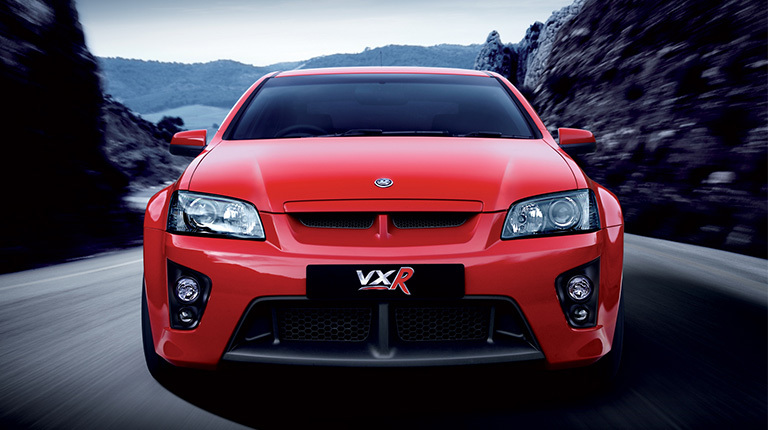 With Walkinshaw Performance, you can take the VXR8’s raw power and excitement to a whole new level from superchargers to exhaust systems and everything in between. Standard and performance parts also available. 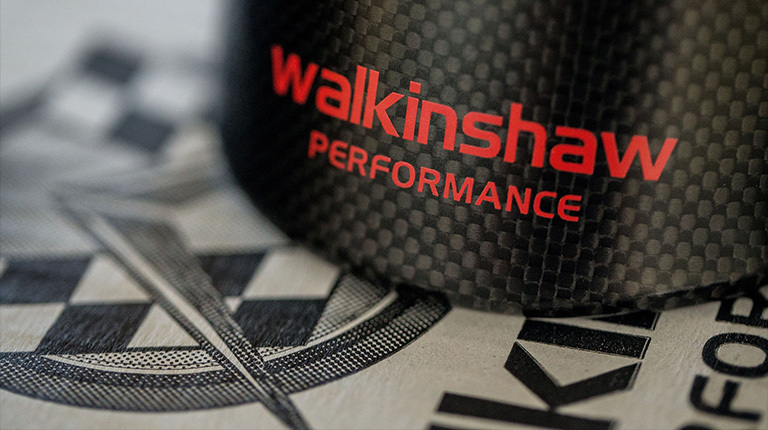 Subscription to the Walkinshaw Performance mailing list will entitle you to receive news and updates on Walkinshaw Performance products and special offers.